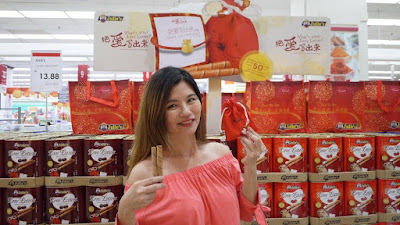 Our favourite brand and also Malaysia’s largest biscuits manufacturer - Julie’s has successfully launched their “What’s Your Love Letter?” campaign not long ago. 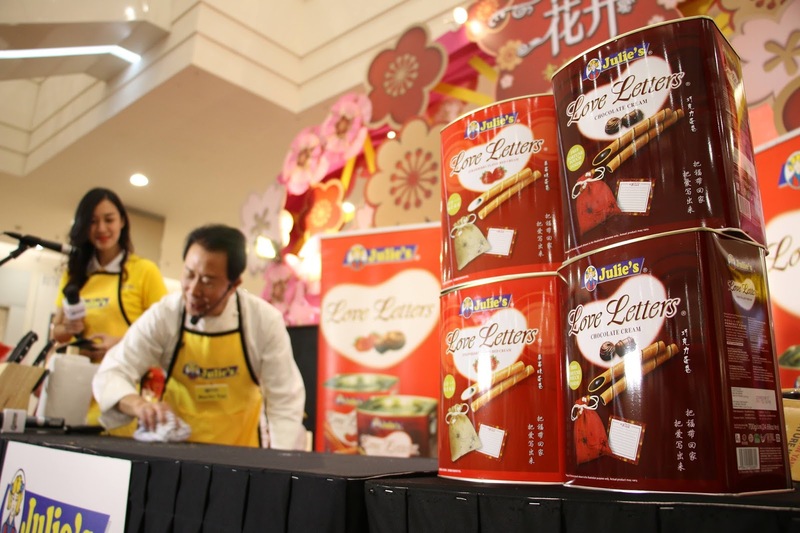 Following this, Julie’s is bringing another big excitement to town this Chinese New Year. 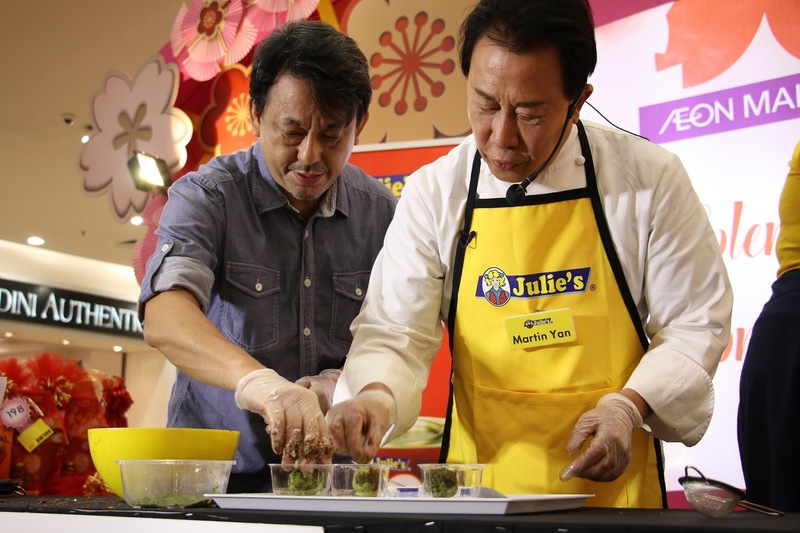 This time, they had invited Chinese-American celebrity chef Martin Yan to specially design dessert recipes with Julie’s biscuits, to allow the public to learn more about Julie’s signature products. Martin Yan, made popular by his award-winning cooking show “Yan Can Cook”, is a proud author of more than 30 cook books. We have joined him last Saturday 20th Jan 2018 from 1pm to 6pm at AEON Cheras Selatan Center Court Main Stage for a special cooking demonstration. He had made some special desserts and creative menu using Julie’s Love Letters and other Julie’s biscuits. He had also presented a special “Nanta” percussion performance for the audience. It was certainly a fun event to witness the great “Yan Kungfu” in cooking. 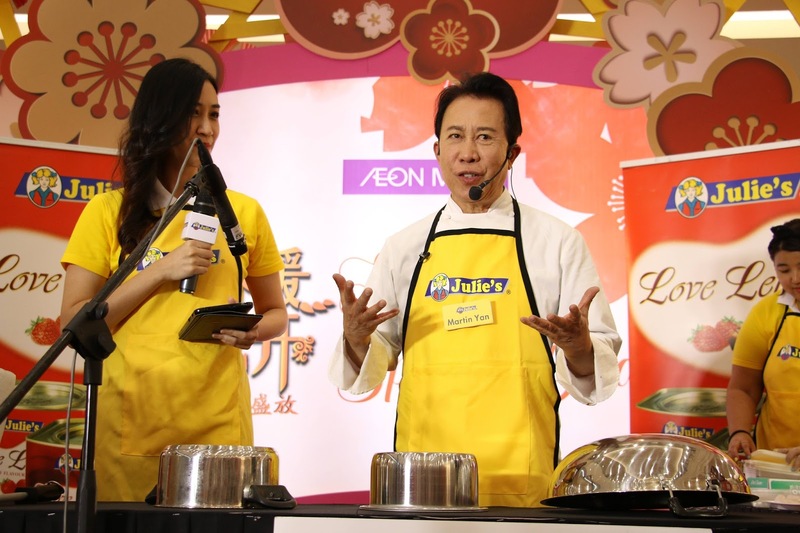 This Martin Yan cooking demonstration is part of Julie’s “What’s Your Love Letter” campaign. To thank the public for their strong support over the years, Julie’s will travel around Malaysia to deliver their blessings to all. Julie’s “What’s Your Love Letter?” 2018 Chinese New Year Roadshow will be held from Jan 19 to 21, Jan 26 to 28, and Feb 2 to 4 respectively in Kuala Lumpur, Selangor, Penang, Perak Johor, Kedah, Pahang and Melaka. 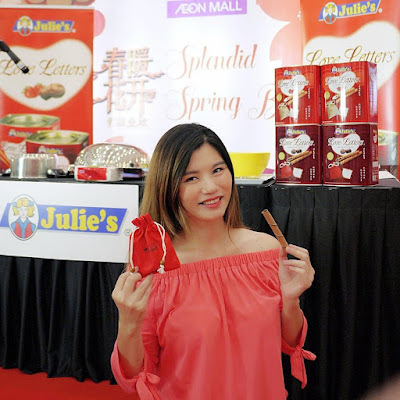 Julie’s “What’s Your Love Letter?” 2018 Chinese New Year Roadshow will be held at the 35 shopping malls. Purchase 2 tins 700gram Julie’s Love Letters and you can participate in the “Bring Your Blessing Home” on the spot. Bring home exciting prizes with vouchers and Julie’s merchandise (terms apply). In addition, at 11am every Saturday (20 Jan, 27 Jan and 3 Feb) during Julie’s roadshow, the first 188 customers who purchased 2 tins 700gram Julie’s Love Letters will receive a free 400gram Julie’s Love Letters and a limited edition “Fudai” woven bag! On first come first served basis, while stocks last. 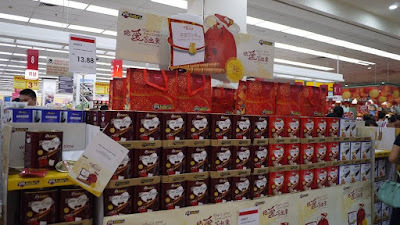 For more details, please visit Julie’s Biscuits Facebook page at www.facebook.com/JuliesBiscuits. Chef Yan had earlier expressed his love for the Malaysia’s diverse food culture, stating Malaysia as his “second home”. He said he felt elated to be invited by Julie’s to participate in this special event. “Julie’s biscuits are well known for its high quality and is baked with love. I believe that with a little creativity, you will be able to use Julie’s products as your ingredient to make various kinds of nice desserts,” he added.